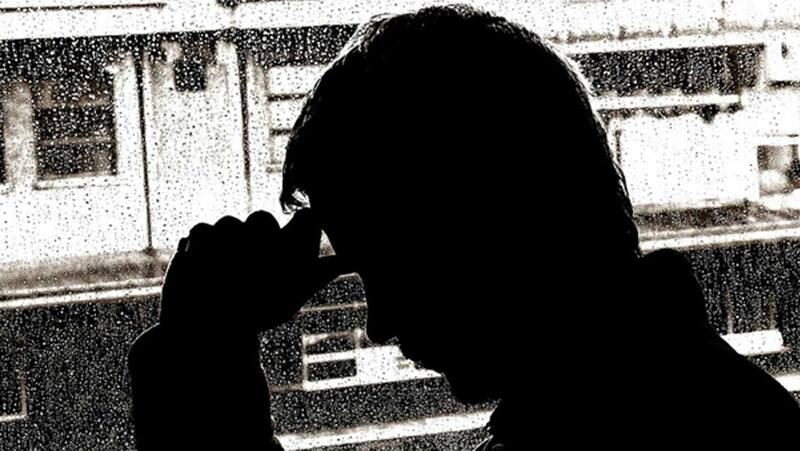 Worldwide, the number of people suffering from depression is startling. Every year, it affects over 300 million people, with around 800,000 of those committing suicide. Whilst our environment and experiences certainly play a role, our genes also have a central part to play. As a result, a team from the University of Maryland School of Medicine, led by Dr. Mary Kay Lobo, has been working to determine exactly which genes could be responsible for depression. The gene they have located, named Slc6a15, works in a neuron which has been identified as having a major role in the onset of depression. Depending on the genes level of activity, it can either protect us from stress or trigger increased feelings of anxiety and tension. Previous studies by Dr. Lobo and her team of researchers found that the Slc6a15 gene was more common in specific neurons which have been shown to be important in depression. After this finding was corroborated by other researchers, Dr. Lobo and her colleagues decided to look more closely at the exact role of the gene within these neurons. The recent research focused on the neurons within a part of the brain known as the nucleus accumbens. This area of the brain is responsible for a type of ‘reward circuit’ where pleasurable activities are rewarded. Specifically, D2 neurons were studied, which respond to dopamine, a neurotransmitter associated with reward and pleasure. They study found that when mice were exposed to chronic stress, levels of the gene Slc6a15 in the D2 neurons was significantly reduced. This was then compared to mice with increased levels of Slc6a15 which exhibited a stronger response to the stress stimulus. Next, Dr. Lobo examined brain samples of humans with a history of severe depression who had committed suicide. She found that within the nucleus accumbens, the levels of this particular gene were reduced. This suggests that the same mechanisms are at work in our brains as have been exhibited by the mice in this study. The study, titled ‘Reduced Slc6a15 in nucleus accumbens D2-neurons underlies stress susceptibility’ was published in the Journal of Neuroscience on July 5. It provides us with the potential to better understand depression, and our treatment of it.